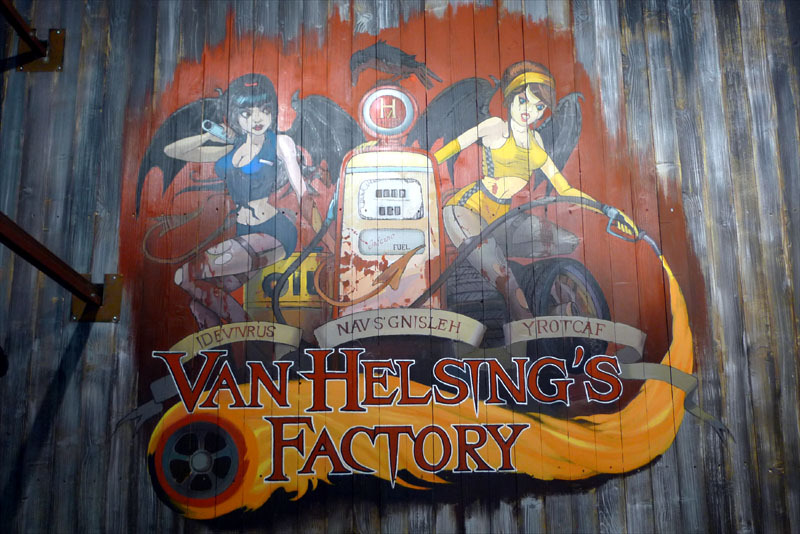 2011 brings a new coaster to Movie Park in the form of the heavily themed Van Helsing's Factory, an indoor Gerstlauer. 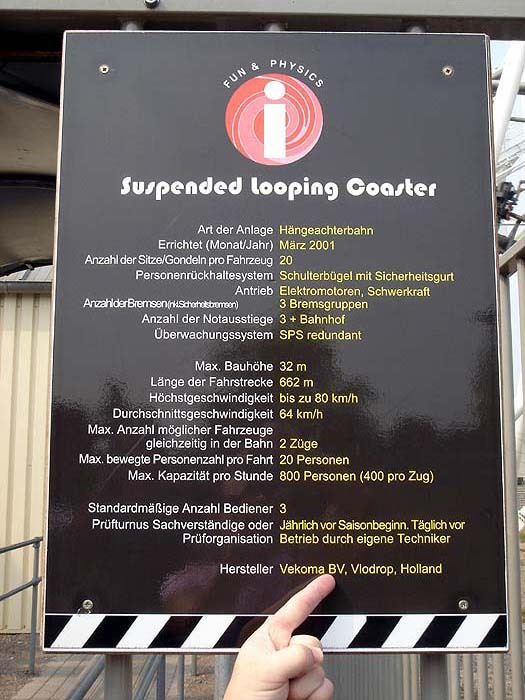 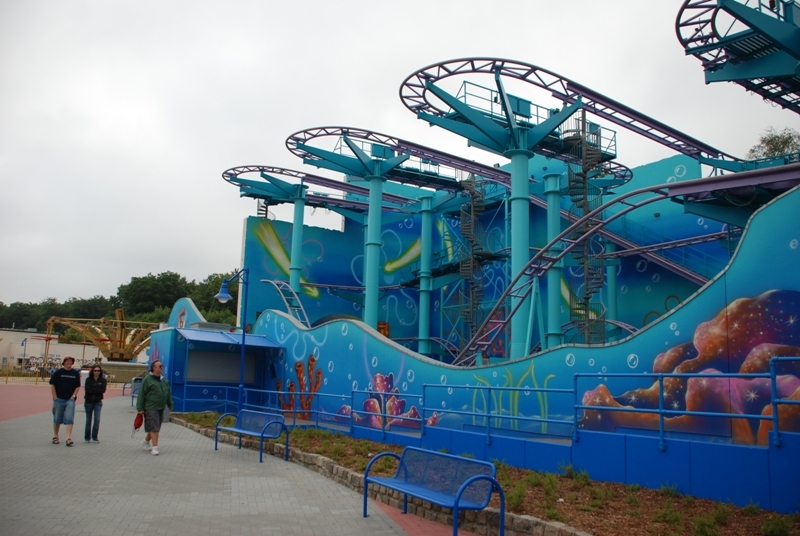 Although many of the rides at the park are nicely themed, the coasters do not stand out for their greatness. 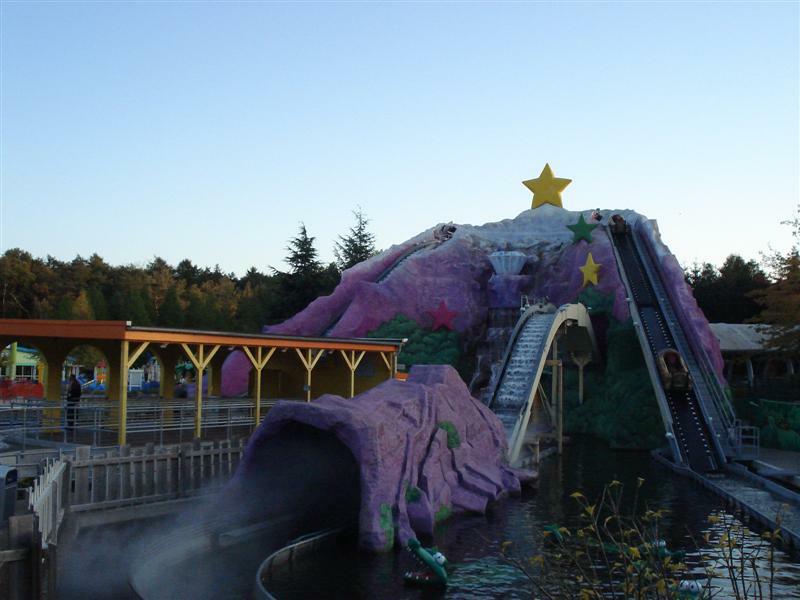 The park's water rides are its strong suit. 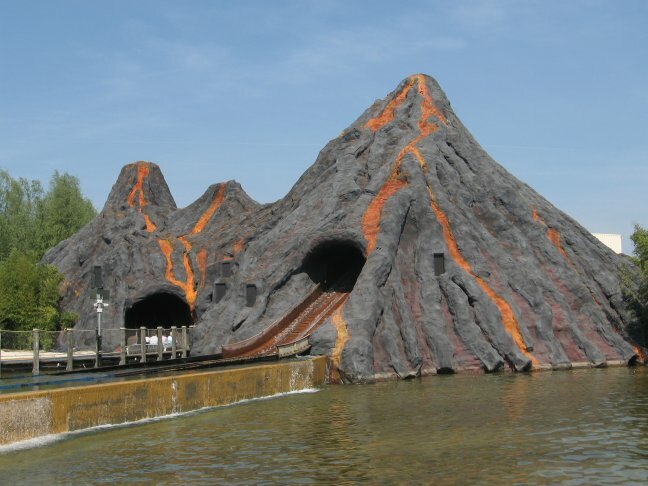 Alien Encounter (Splash Boat), Dora's Big River Adventure (Log Flume), Mystery River (mild Raft Ride), Pier Patrol (Zierer Wild Water Rondell), and Ice Age Adventure (Dry Boat Ride). 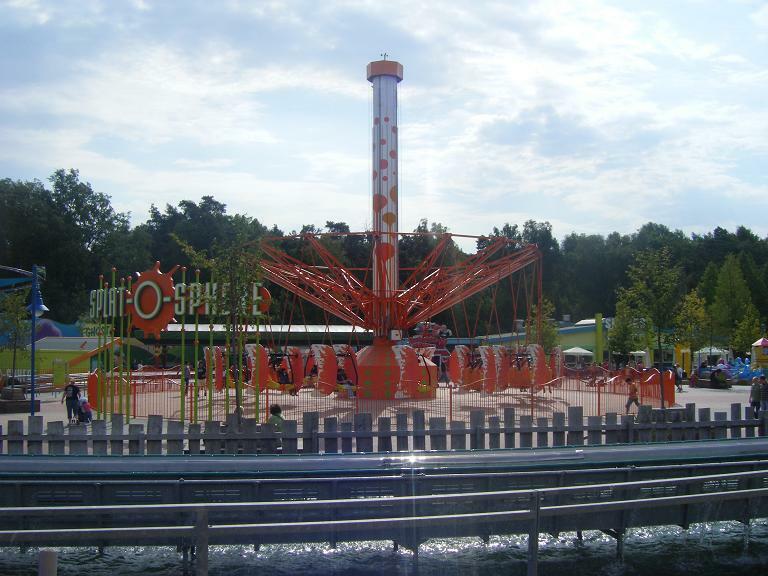 High Fall (Stand-up Drop Tower), Side Kick (Frisbee), NYC Transformer (Top Spin), and Crazy Surfer (Disk-o) are some of the newer and more intense flat rides. 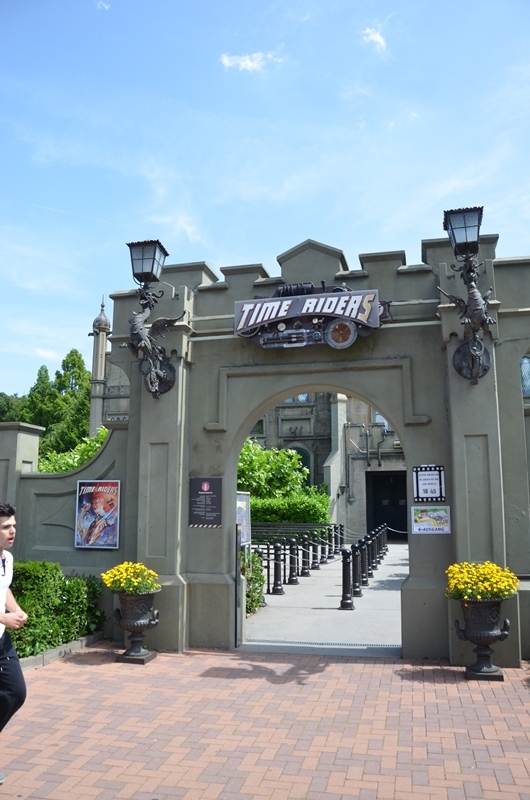 Additional indoor rides include Time Riders, a simulator ride with a lengthy pre-show/walkthrough queue and Lost Temple, a 360 degree simulator with dinosaurs. 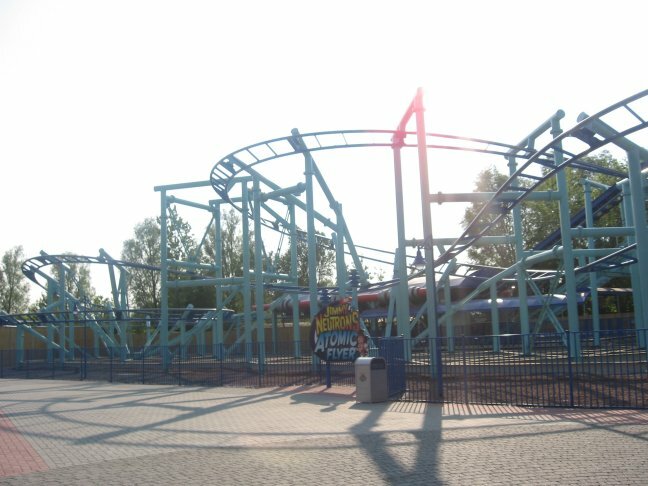 The park has two sit-down restaurants: Music Club (American diner buffet) and Pizza and Pasta. 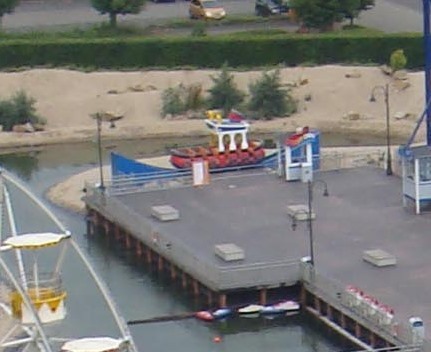 There is a Subway in the park, along with places to get burgers, hot dogs, sausage (wurst), Asian, Mexican, or BBQ. 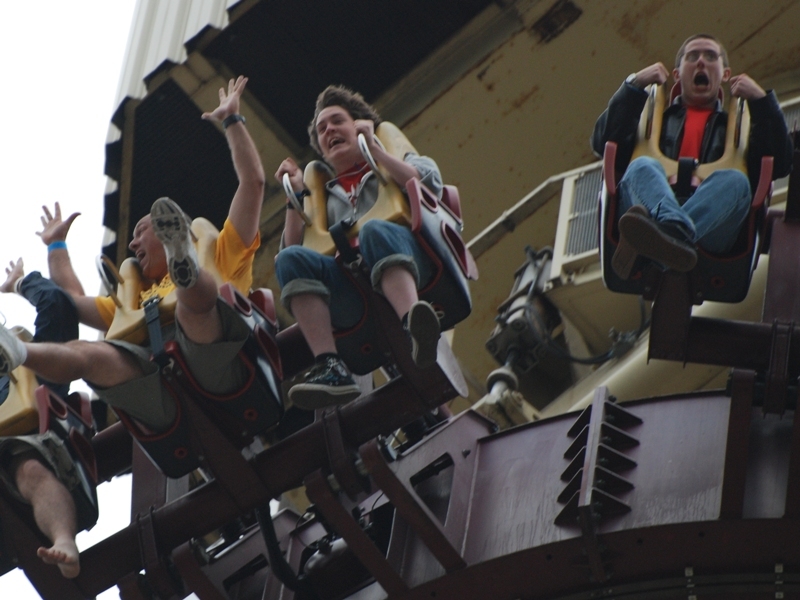 The season opens in early April with weekend operations extending to daily operations from mid-April to mid-September. 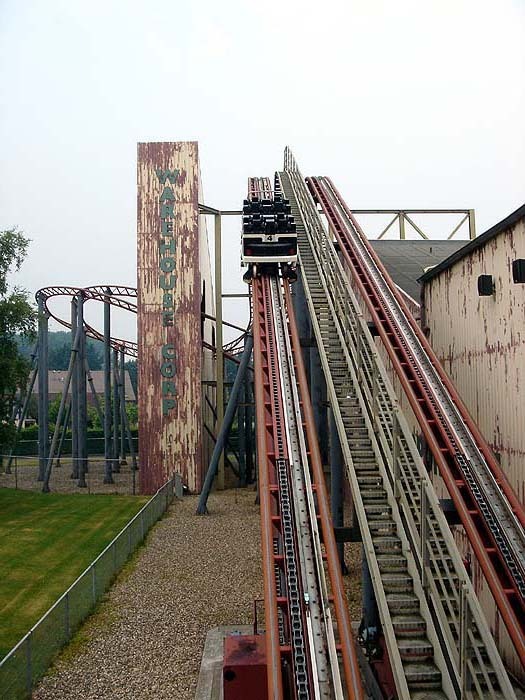 Limited operations (mostly weekends) return from mid-September to late October). 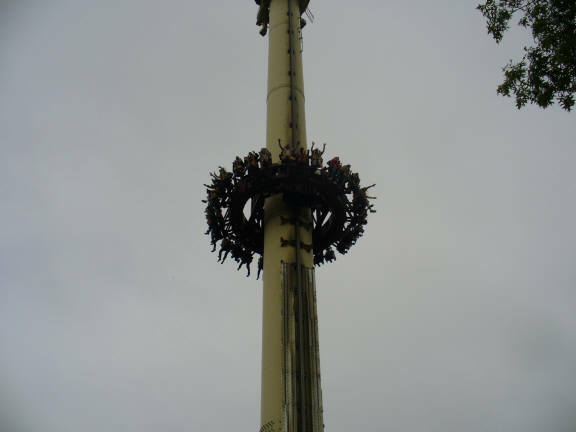 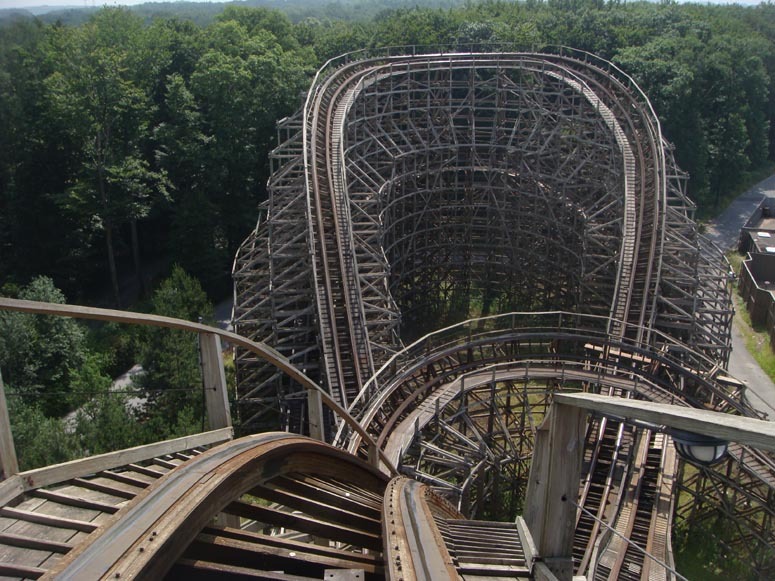 Daily operations return for the last two weeks of the season into early November. 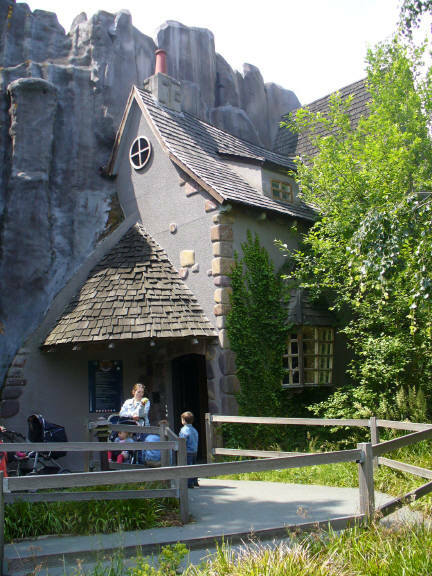 The park has two full weeks of Halloween celebrations to end their season in late October and early November. 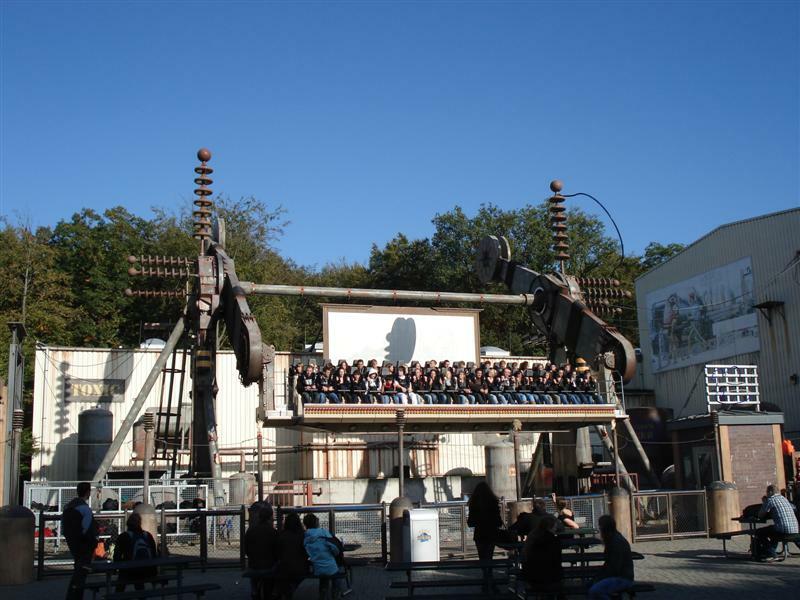 By train: From Essen Hauptbahnhof you can take the regional train toward Feldhausen station. 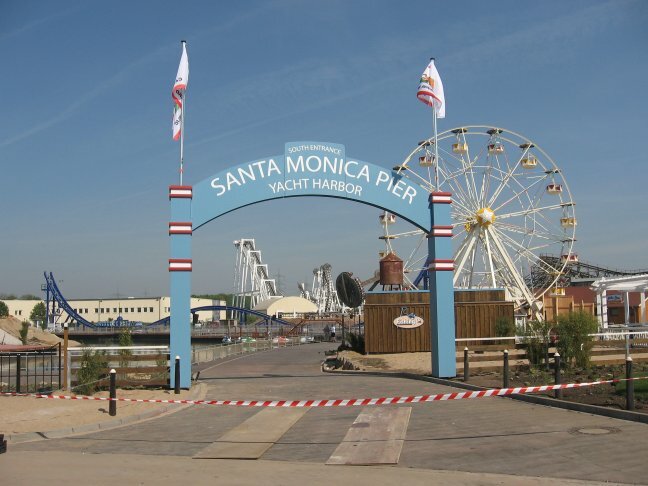 The station is only a 5-10 minute walk from the park. 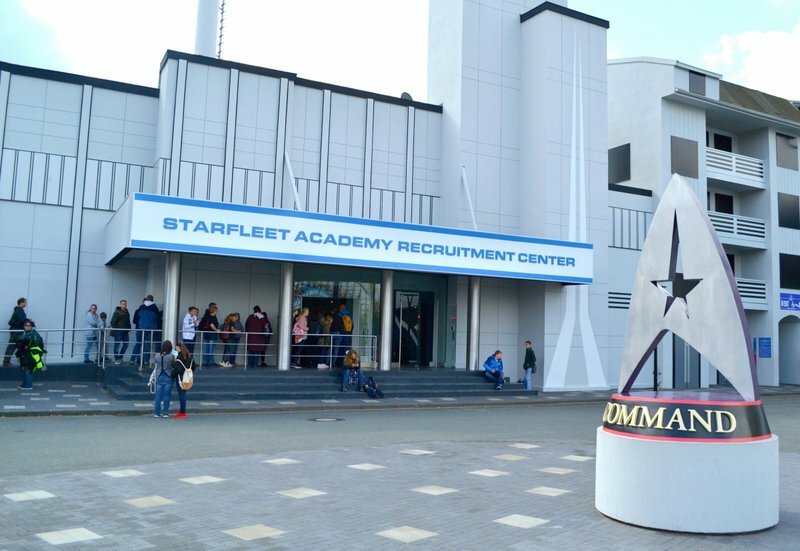 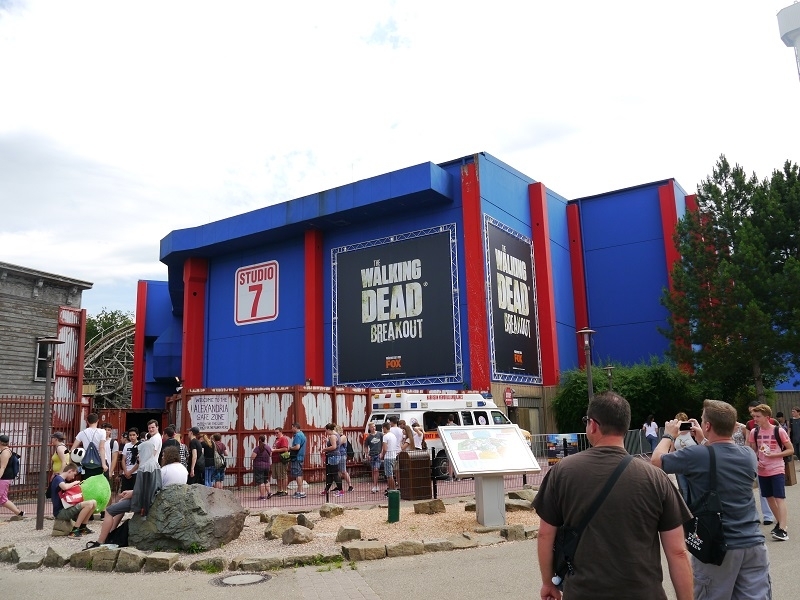 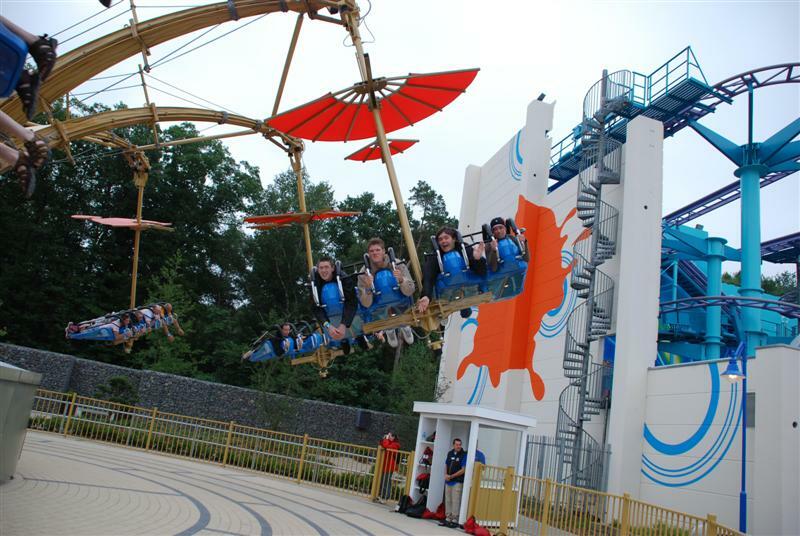 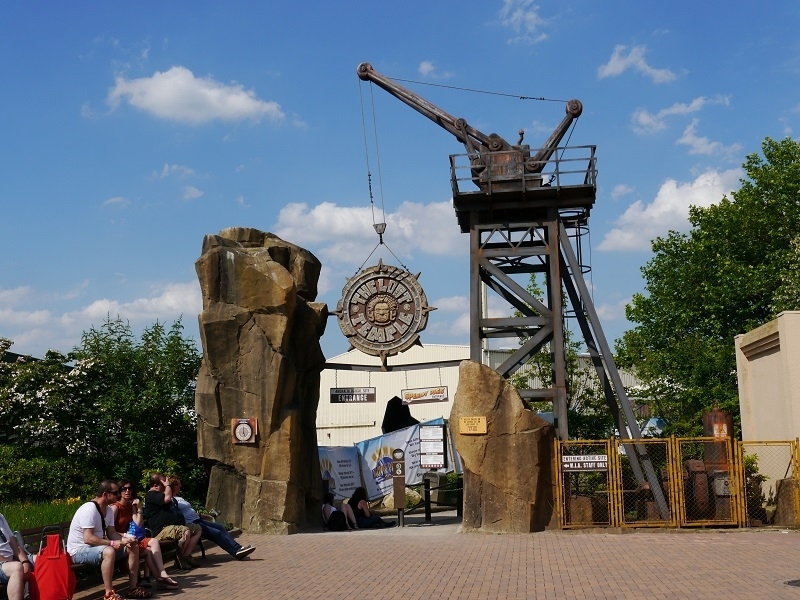 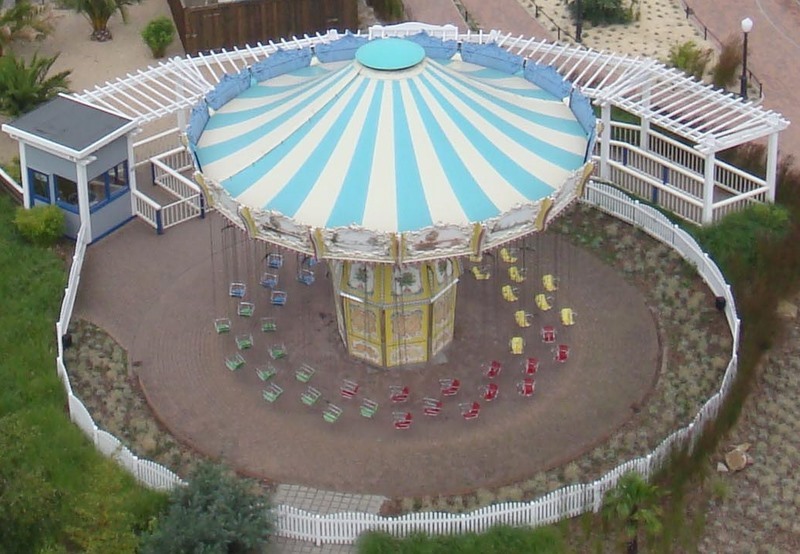 Although it's not a major "destination" theme park, Movie Park Germany is a very nice, miniature version of Universal Studios, with stylized versions of the Wild West, New York City, Nickelodeon, and, of course, Hollywood--with a bit of sci-fi and fantasy for good measure. 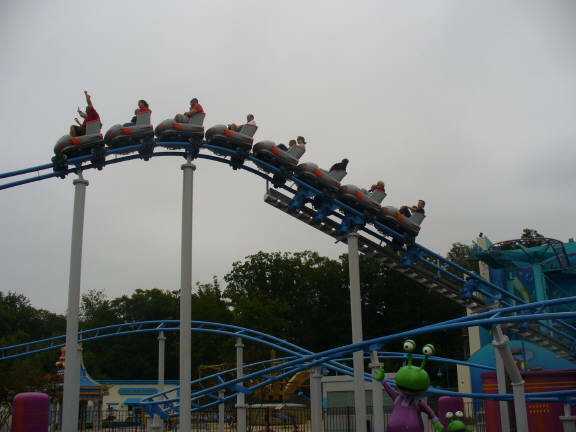 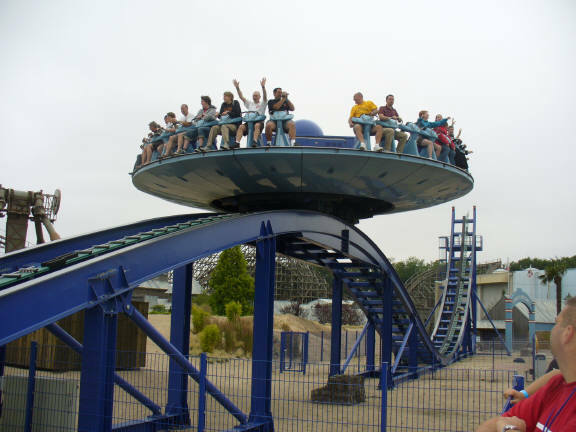 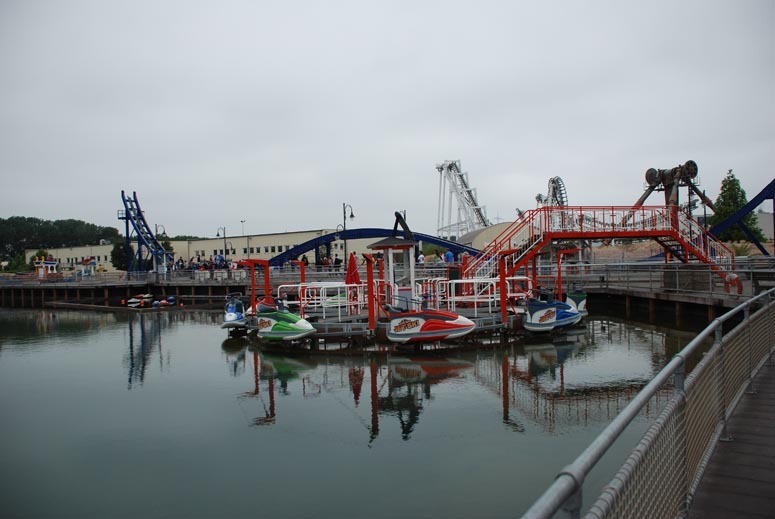 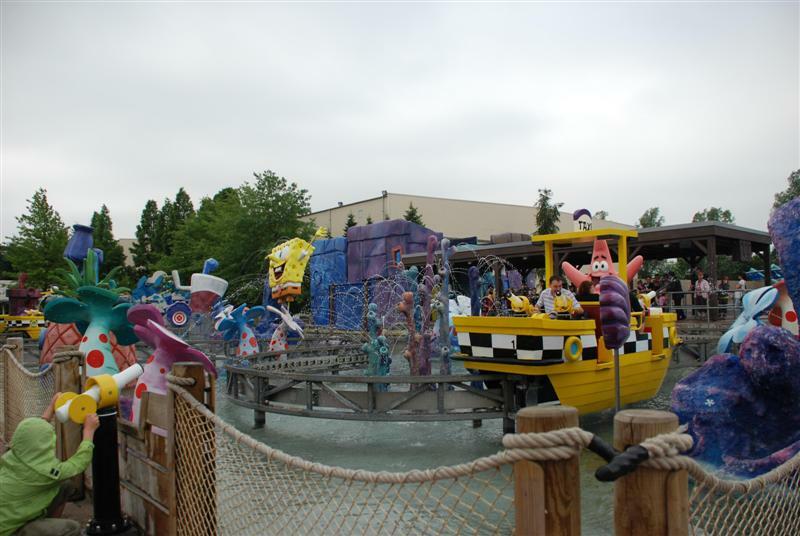 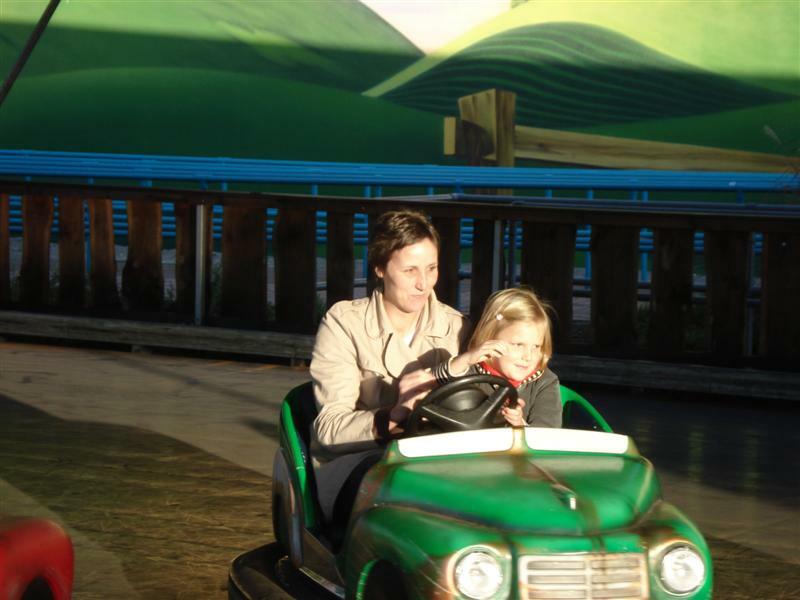 The coasters are a mediocre lot (Bandit is downright bad), but much of the park is nicely themed, and there are plenty of attractions that families can enjoy together, including the very good Ice Age Adventure boat ride and the large selection of Nick-themed rides. 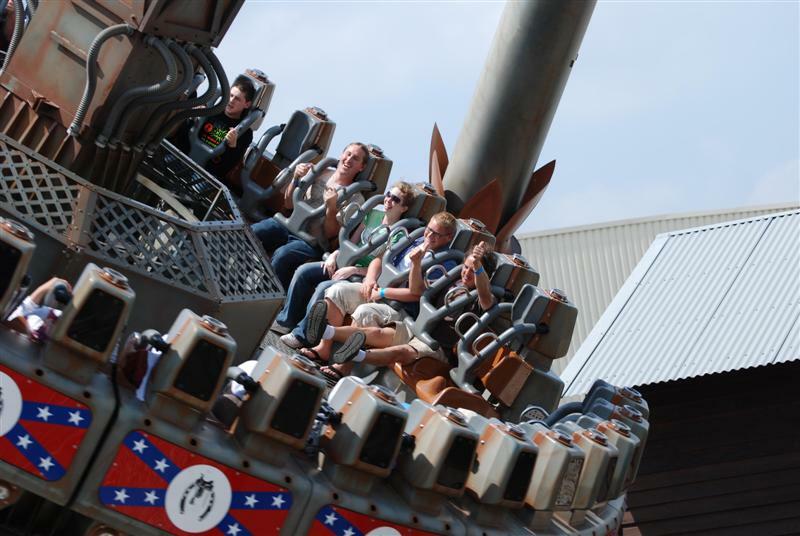 Movie World really needs one or two "big" attractions to put it on the map, but you can spend a very enjoyable morning or afternoon there.